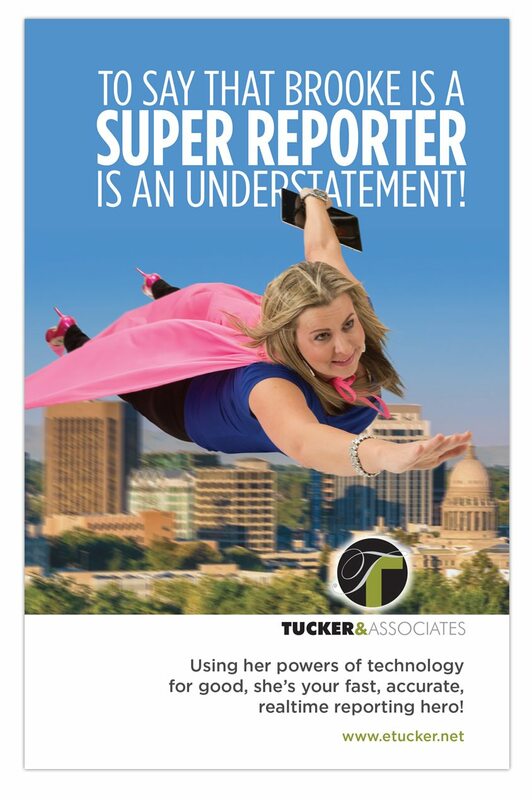 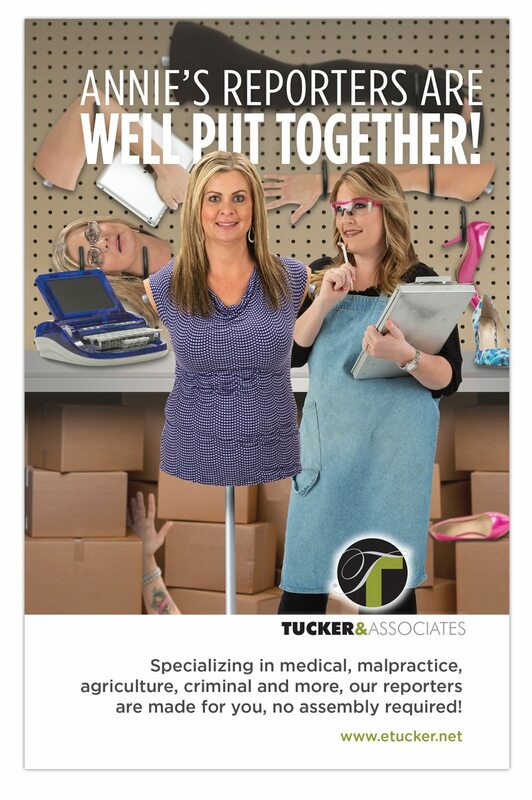 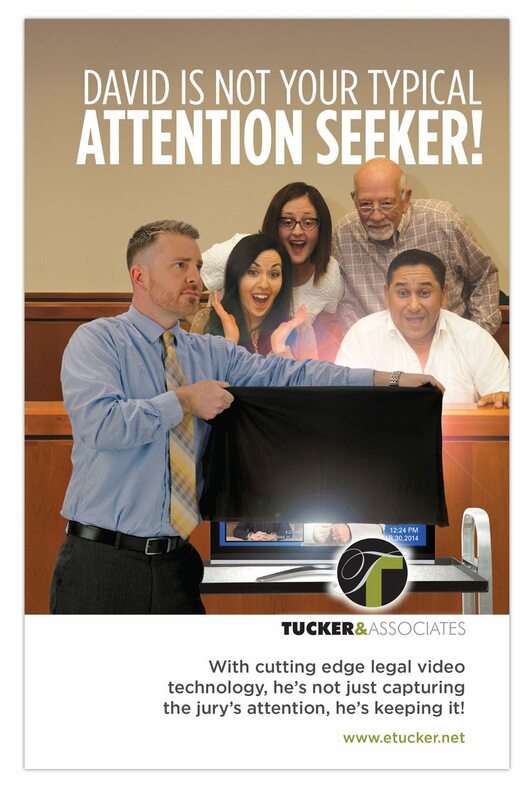 Our annual trade publication ad campaigns for Tucker & Associates Court Reporters are always fun projects and allow us to wear many hats. 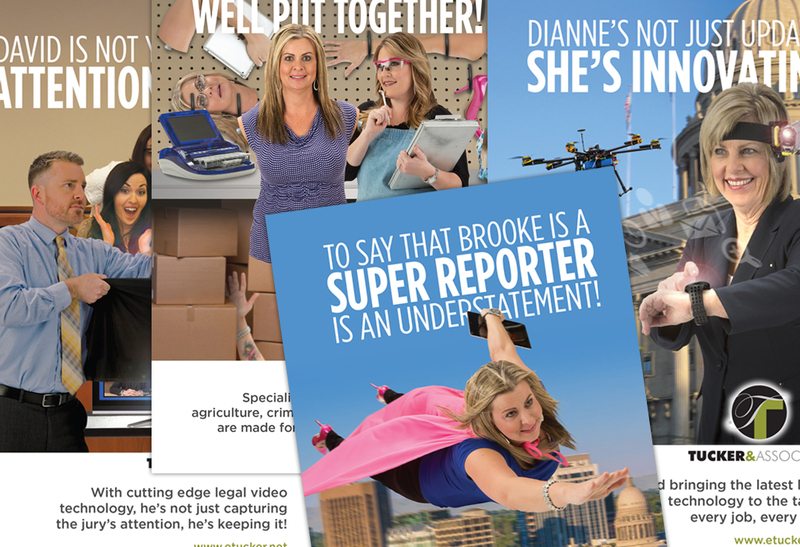 From concept and copywriting, to art directing photo shoots, photo editing, and, of course, to design and typography. 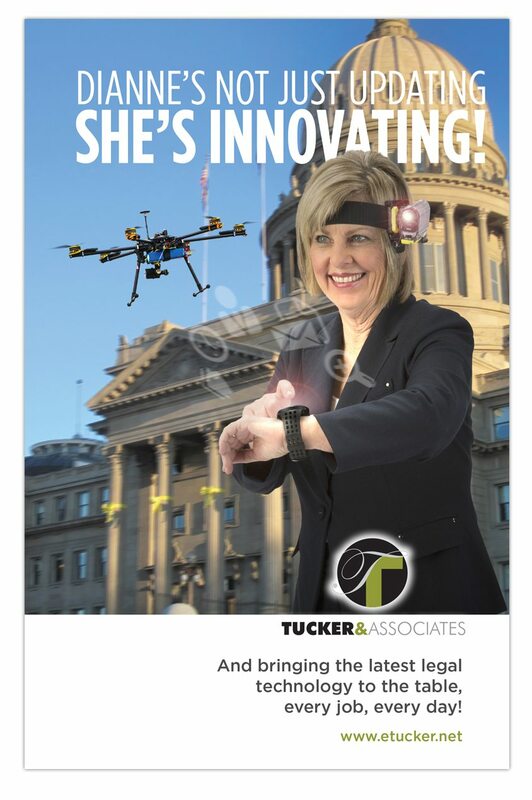 This years batch was challenging, but was another great project for a great client.